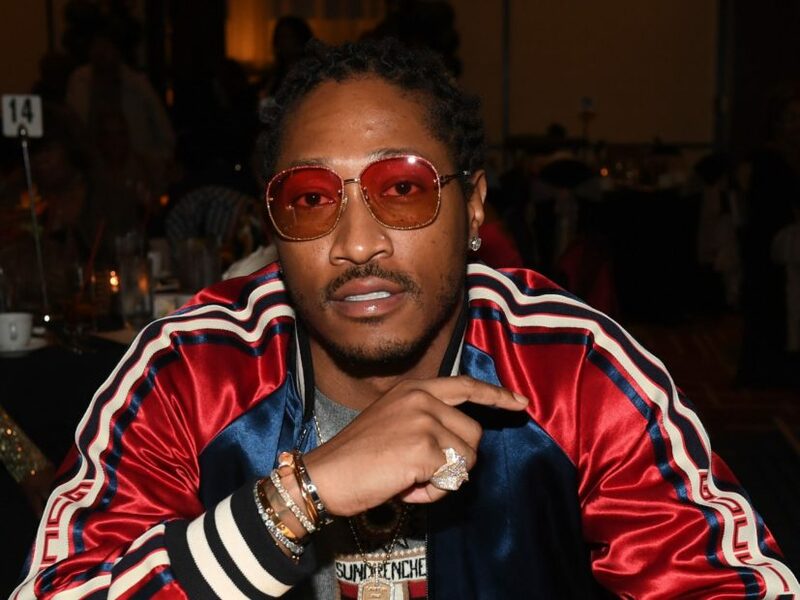 Future Claims He's "Top 5 Dead Or Alive"
Future took to Instagram on Thursday (November 8) to make a bold claim. Alongside a photo of himself rocking a fur Reebok coat, he declared he’s at the top of the list when it comes to Top 5 rappers of all time. “Top 5 dead or alive and I’m#1,” he captioned the photo. 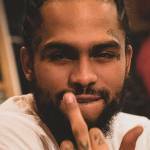 Since stepping on the scene in 2012 with his inaugural studio album Pluto, the Atlanta-born rapper has morphed into a bonafide superstar. His last two solo albums — 2017’s Future and HNDRXX — both entered the Billboard 200 at No. 1. It marked the first time in Billboard history that an artist had two No. 1 albums back-to-back. Future’s most recent project, his collaborative effort WRLD On Drugs with burgeoning rapper Juice WRLD, debuted at No. 2 upon its release, selling over 98,000 total album equivalent units in its first week. Although the usual suspects for the Top 5 Dead or Alive conversation typically include some combination of Eminem, Biggie, 2Pac, JAY-Z, Nas or André 3000, does Future have a case?